Take your time and browse through my Bucharest city tours to choose the one which suits you best! Your customized private guided tour can include a visit to the Museum of Art Collections. Bucharest Museum of Art Collections has recently reopened its gates to the public after extensive works of consolidation and restoration of the building, the beautiful Romanit Palace. 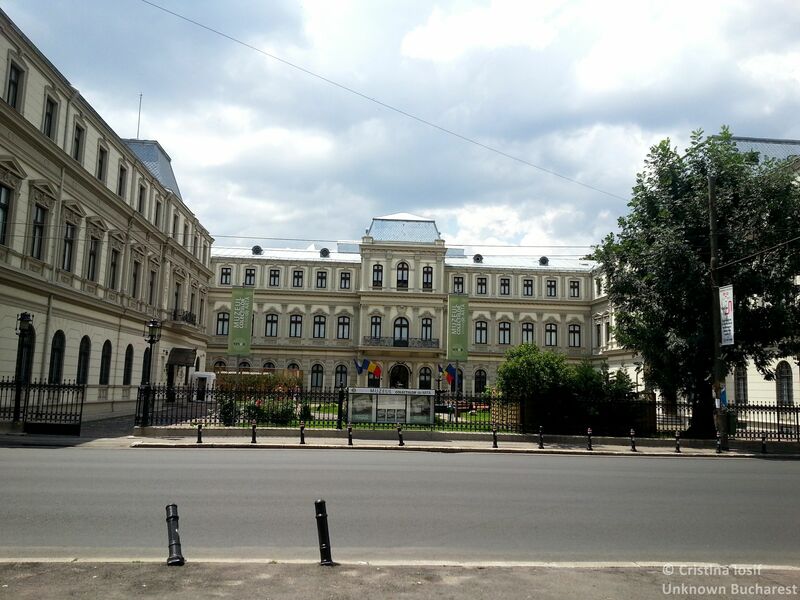 Thus the museum is able to present in excellent conditions the valuable art collections donated over time to the Romanian state, installed in all the three bodies of the building. Some of the most remarkable collections include the Elena and Dr. Iosif Dona collection, the Alexandra and Barbu Slatineanu collection of Romanian folk art or the prof. Garabet Avakian and Marcu Beza collections of Oriental Art. The museum is a repository of works of important Romanian painters, such as Nicolae Grigorescu, Nicolae Tonitza, Stefan Luchian, Gheorghe Petrascu, Ioan Andreescu. Rare Turkish carpets and Bukhara embroideries are on display.